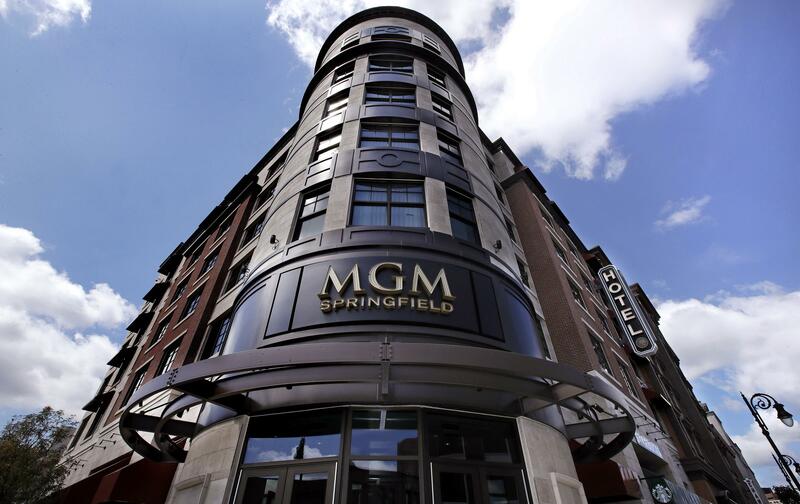 The MGM Springfield casino's front facade on Main Street in Springfield, Mass. The casino is scheduled to open to the public Friday. At its peak in 2007, gaming brought in some $430 million a year. By 2022, the state expects to be getting less than half that. “Well, that was the idea behind Massachusetts legalizing casinos,” said Howard Stutz, a gaming analyst and editor of CDC Gaming Reports. Stutz says Connecticut’s share of gaming revenue will only decrease as another major resort opens outside Boston and in Yonkers, where MGM purchased and has plans to expand the Empire City Casino to accommodate sports betting.